There are perhaps no words in the English language that quite capture the spirit of acclaimed Iranian filmmaker Amir Naderi. Ebullient, effusive, energetic — all are part of his endless charm (and echo the three E’s of the Tokyo International Film Festival’s vision), but he exceeds adjectives to such an extent that he deserves his very own: Naderiesque, perhaps. At a TIFF Master Class on October 29, his unrestrained passion for cinema was on full display. His three-day course opened with a publicly-audited session combining a lecture and an acting workshop. 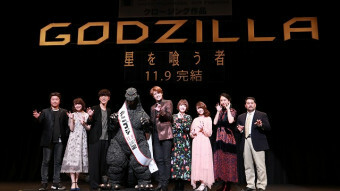 It drew a large audience of onlookers, including familiar faces from Japan’s film world, many of whom are already fans. 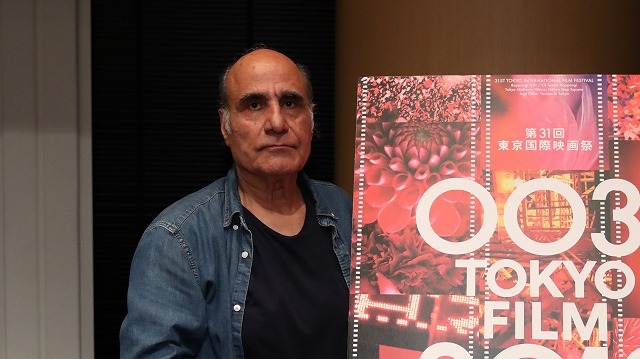 One of the most influential figures of Iranian cinema, Naderi shot to international fame with Waiting (1974), which won the Jury Prize at Cannes, The Runner (1985), and Water, Wind, Dust (1989). After expatriating to New York in the early 90s, he started producing films in the US, including Manhattan by Numbers (1993), Vegas: Based on a True Story (2008) and Magic Lantern, which premiered last month at the Venice International Film Festival. His 2011 film Cut was shot in Japan in Japanese and stars Hidetoshi Nishijima and Takako Tokiwa. A fixture on the international festival circuit, Naderi has taught at leading universities and lectured literally around the world. 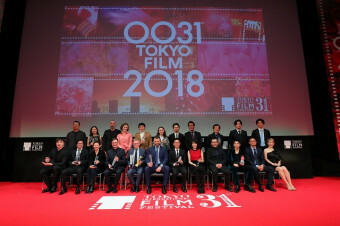 The TIFF course was organized with the support of Eric Nyari, the New York-based producer who worked with Naderi on both Cut and Monte (2016), and Mizue Kunizane, CEO of Dongyu, Inc., an international sales agent, distributor and talent management agency. She had put out the call for aspiring actors to participate in the workshop. 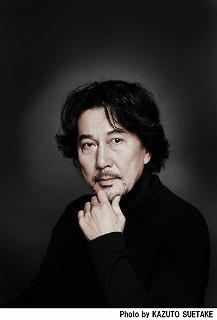 He spoke with great admiration for Shohei Imamura and his three collaborations with Ken Ogata, particularly his Cannes -winning Ballad of Narayama. “In the final scene, [Ogata’s character] was carrying his mother, and he didn’t just carry her. He would stop now and again, and look at her to see whether she was okay. That’s the mark of a great actor. “Over the past 10 years, I’ve helped bring film restorations from Japan to festivals around the world. I’ve been acting as an ambassador of Japanese cinema around the world, without knowing the language. At these festivals, long lines of people form in the early mornings to watch these classics. They admire and appreciate Japanese films of the Golden Age. He then proceeded to begin the workshop with a group of young, unknown talents, joined by veteran TV actor Katsunori Takahashi and by Ryutaro Ninomiya, the actor-director of festival favorite Sweating the Small Stuff (2017). “The first thing in acting is to listen,” he emphasized. “Your eye language is very important, not just the dialogue. The best actors listen and pause between the dialogue. Even if the script isn’t good and your part isn’t good, you should be showing the audience something they can be notice. 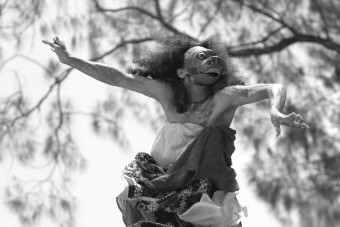 Acting is making things believable. “When we were trying to raise money to make the film 99 Homes [which Naderi cowrote with director Ramin Bahrani in 2015], we were told, ‘You should cast a famous actor and then investors will invest.’ We asked them who they thought was good, and they said Leo DiCaprio, Johnny Depp, who are way too expensive. We met Andrew Garfield, who was raised quite wealthy. But he’s supposed to be very poor, the character has no money and the government reposesses his home. “We don’t need wonderful acting,” he concluded, his voice rising. “We need magic!” Over the next two days of the workshop, closed to outside observers, one can imagine just how many lives will be transformed by Amir Naderi’s infectious enthusiasm.